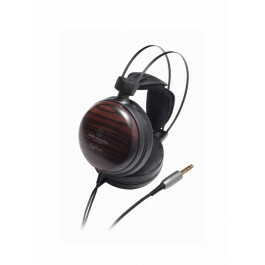 Audio-Technica's W5000 closed back headphones achieve new levels of audiophile sound quality and listening comfort, designed with the finest.. 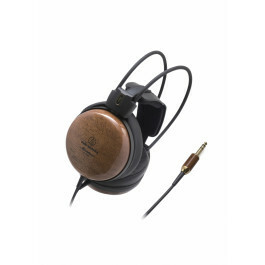 Solid wooden enclosures house these headphones, yet don't add the heft you might expect -- the W1000s are still fairly lightweight. 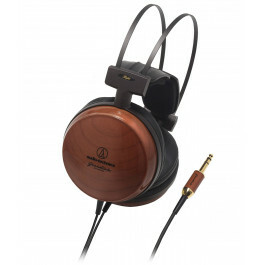 Inside t..
11th generation of Audio-Technica's prized W Series. Pure teak wood housing produces warm, resplendent sound. 3D wing support for a gr..